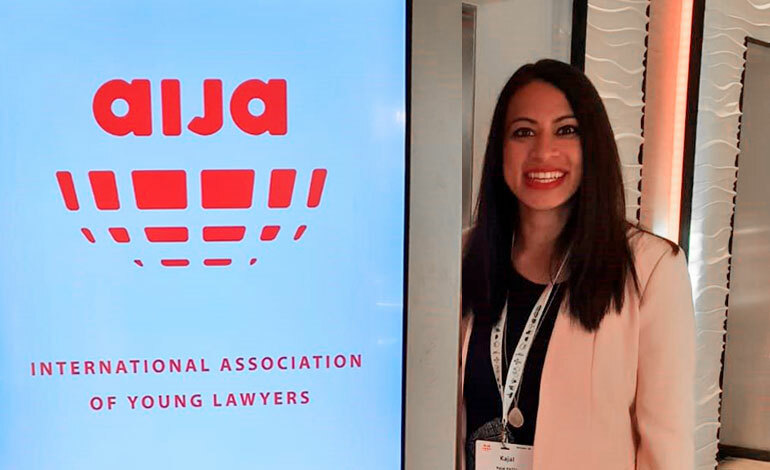 July 2018: CYK associate Kajal Patel recently attended the International Young Lawyers’ Congress (AIJA) in Warsaw, where the themes were current trends in corporate governance and the development of relationships between lawyers and clients. Around 300 lawyers, from Kenya to London, and everywhere in between, took advantage of the opportunity to re-connect with international colleagues, develop friendships with lawyers from across the globe, and discuss approaches to litigation and arbitration in different jurisdictions. The AIJA conference will be held in Brussels in late August. Kajal will be speaking on a panel discussing the trends in arbitration and litigation in an increasingly globalised world.